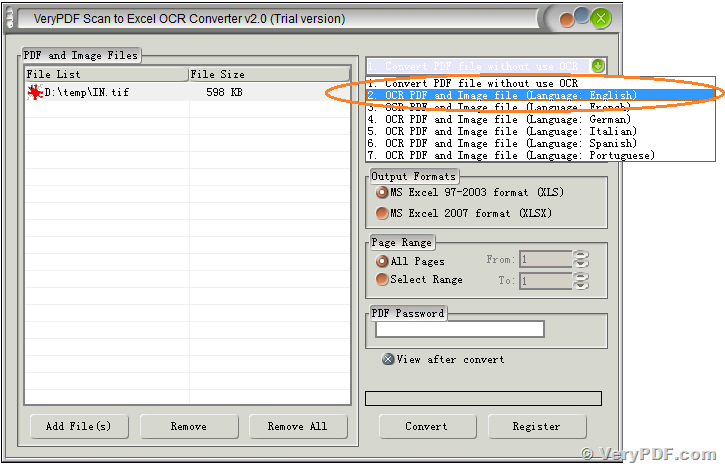 I’ve just bought the mini pdf programme and I’m trying to convert TIF files into excel. 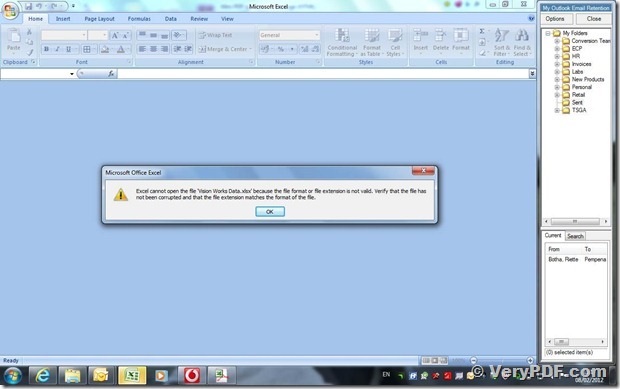 When I want to open the excel file after the conversion, it brings up a message saying that it can’t open the excel file, see message below. Can you please send to us your sample TIFF file for test purpose? After we checked your sample TIFF file, we will figure out a solution to you asap. Many thanks for your speedy response. Please see file attached. 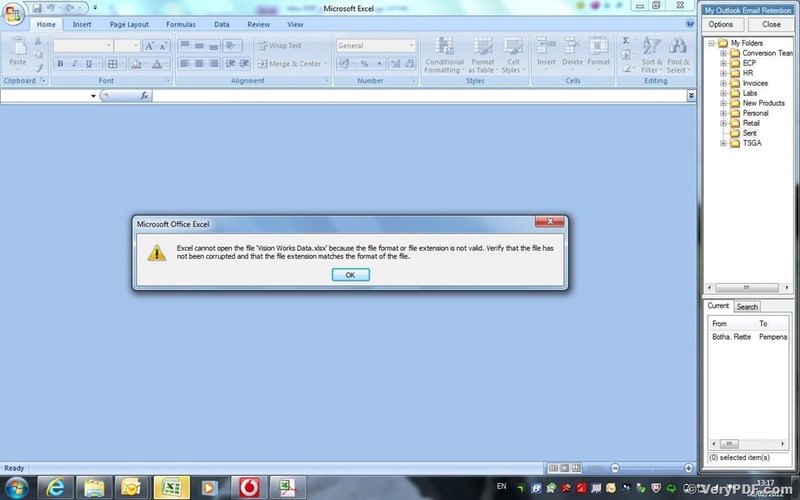 Thanks for your message, it is work fine now. 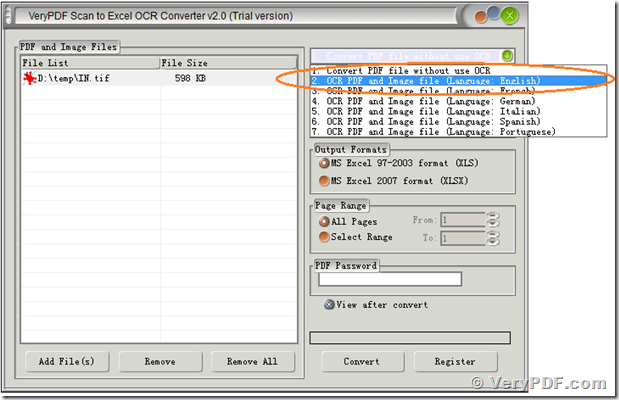 This entry was posted in PDF to Excel Converter and tagged OCR, ocr pdf, PDF to Excel, scan to excel, tiff to excel. Bookmark the permalink.